1. Stream Now set up. 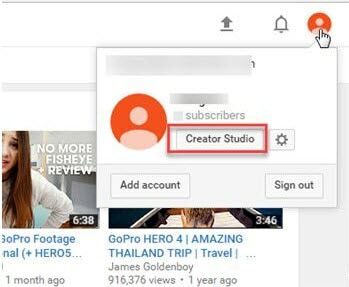 Step 1: First of all you need to login with your account and then move to Creator Studio option directly. Step 2: Choose the Video Manager option from top most toolbar. 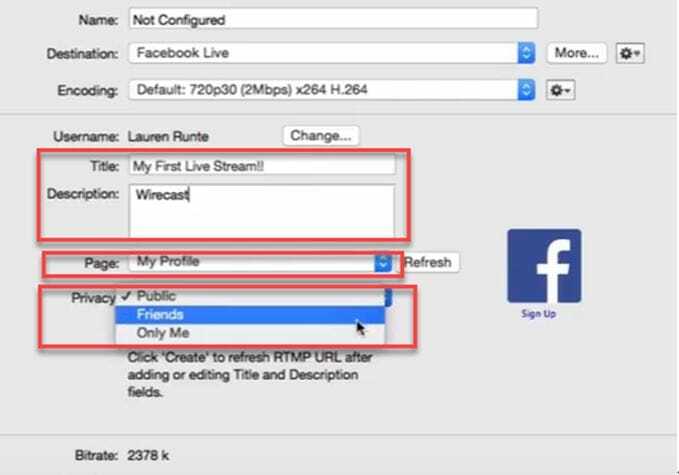 Step 3: From the drop down menu, simply select Live Streaming option to begin with. Step 4: Now hot the steam now option on your screen. Step 5: Change or Upload your thumbnail as per need. Step 6: It is time to provide an eye catching title to your video, add description and finally choose category from the drop down menu. 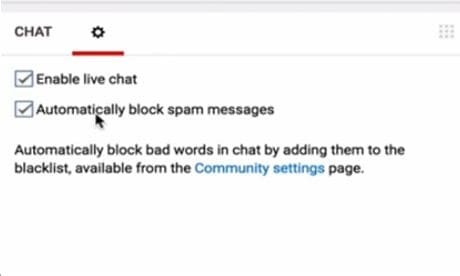 Step 7: While using stream option, never forget to click on ‘make archive unlisted when complete’ option so that you can save as well as watch your content on YouTube at later stage. Step 8: You can monetize your ads as per need. Step 9: It also provides options to add cards. Step 10: Now move to encoder setup and then simply copy and paste these details to your streaming software. Step 11: Now you can set your live chat option as per your requirement. 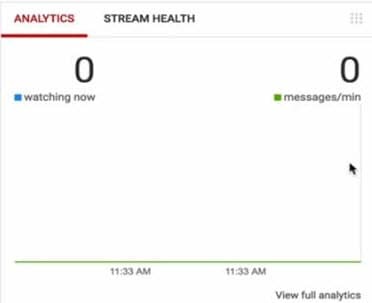 Step 12: The analysis window will help you to know about how many viewers are connected to your video as well as the message updates will be reflected. Step 13: Stream health can be monitored directly. Step 14: One can also use the social media button for live shares. 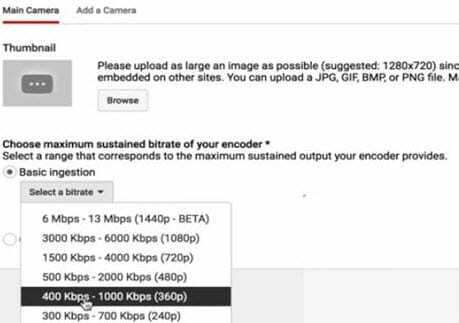 As soon as you have completed the above set up then next task is to adjust settings of your streaming encoder. It is possible to make easy selection out of wide range of live streaming encoders. The details below are provided with reference to OBS too that is open source type free to access software. Step 1: First of all you need to visit official website of OBS and get your software tool installed on your system. Step 2: Now launch OBS on your device and directly go to settings option. 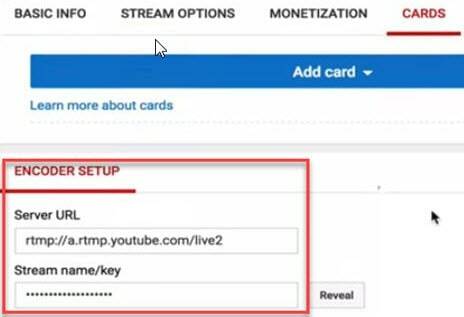 Step 3: It is time to copy the stream key from YouTube and then paste it directly in the specified field of OBS. Step 4: Users can now add their sources and scenes. 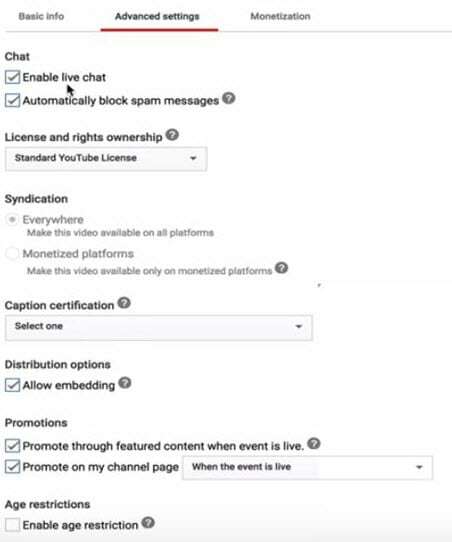 Step 5: Once all these settings are done then you can simply hit the option for start streaming and it will bring your content to YouTube directly. Step 1: Simply click on the schedule event option on screen. Step 2: It is much easier to make settings for basic information as well as audience type. Make some desired changes to SNS platform. 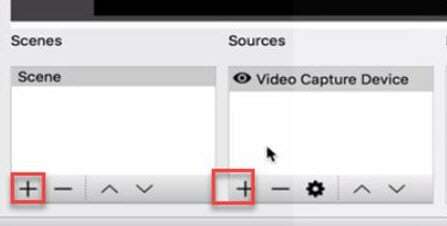 If you select the Quick type then it will directly select your webcam and you need not to make additional complicated settings whereas the custom type option provides easy set up options with OBS. 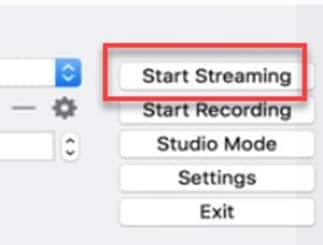 Step 3: The advance settings option works same as that of stream now features and users can adjust most of these settings as per their streaming needs. 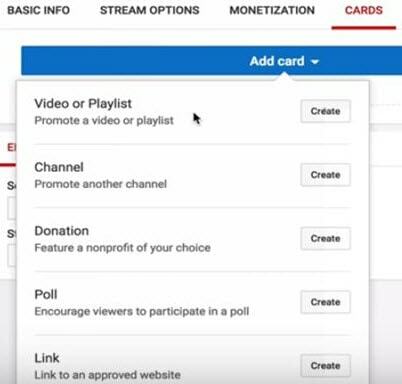 Step 4: Users can turn monetization On or Off as per their preferences. Step 5: As soon as you finish all above settings then simply click on the create event option. Step 6: One more window will appear on your screen and here you can make adjustment for preferred bit rate. Also put your dedicated stream key with encoder. Step 7: When all above steps are completed then you need to hit the option for save changes so that your tool can act accordingly. 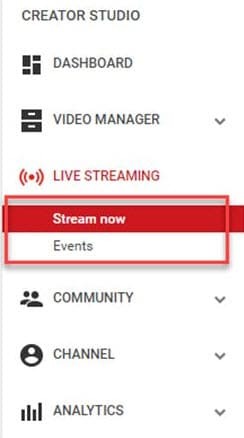 Step 8: Now click on events and here you will be able to find your event. Move to live control room if you want to access complete details about this event and you can easily delete it. 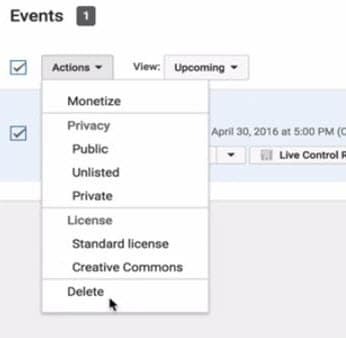 Step 9: Users can set privacy terms or simple delete the event that is currently in action.